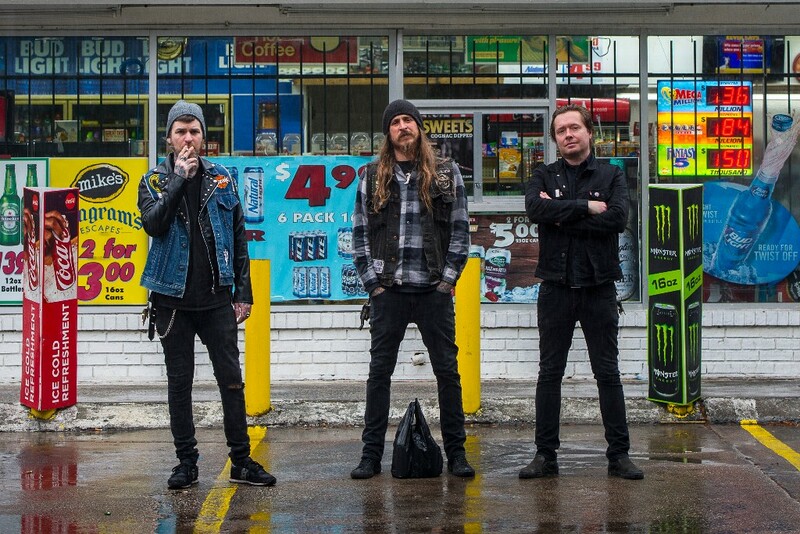 Braingell Radio | BLACK TUSK stream new track, "Closed Eye"
BLACK TUSK are streaming another new track off their forthcoming album ‘T.C.B.T.’ The ripper titled “Closed Eye” is streaming now via Blabbermouth. BLACK TUSK are touring in support of their highly anticipated new album titled ‘T.C.B.T.’ This is the band’s most articulate sonic vision yet, and delivers signature levels of BLACK TUSK aggression with their most developed songwriting to date. “Closed Eye”, “Burn the Stars”, “Agali”, and “Scalped” are hands-down some of their finest tracks among a full album of killers. 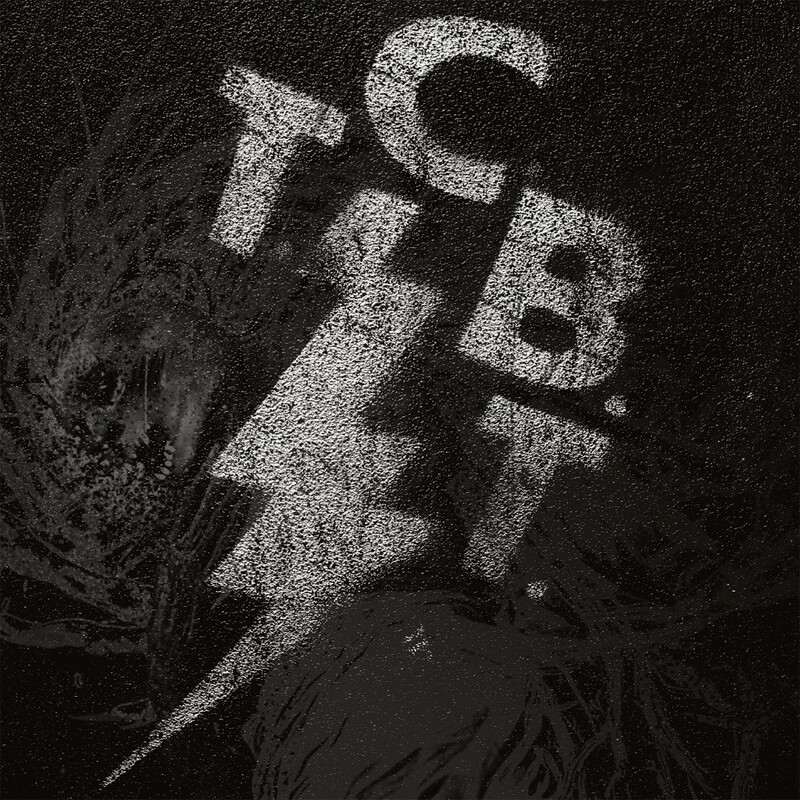 TCBT is a full-throated war cry and indispensable addition to their storied catalog. ‘T.C.B.T’ will be released worldwide on August 17. Pre-orders for ‘T.C.B.T.’ are available at the Season of Mist E-Shop. 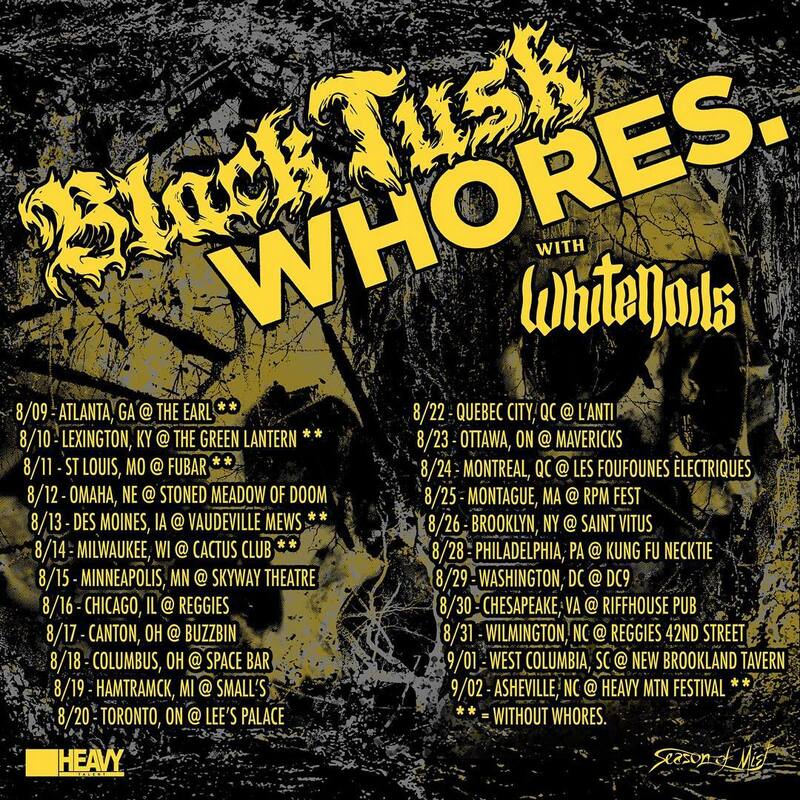 Recently hailed as Savannah’s best metal band by Connect Savannah, BLACK TUSK have been renowned for their intense live shows and legendary work-ethic. The highly-regarded trio have released four critically-acclaimed full-lengths and over ten ep’s, split releases, and other recording as they enter their thirteenth year. BLACK TUSK have toured the world alongside BLACK LABEL SOCIETY, DOWN, HIGH ON FIRE, MUNICIPAL WASTE, KVELERTAK, FU MANCHU, RED FANG and appeared at prestigious international festivals such as METALLICA’s Orion Music Festival, Scion Rockfest, Roadburn (The Netherlands), Desertfest (Germany), Asymetry Festival (Poland), Rock Altitude (Switzerland), and many more. In addition to their extensive recorded catalog and tour history, BLACK TUSK have also had their work used in CSI: New York and by Scion / Toyota, and Nike in collaboration with RZA. BLACK TUSK are available for interviews upon request. To speak with the band, please contact Enrique Sagarnaga via e-mail or phone (215-625-8400).BLACK TUSK news and updates will be made available through the Season of Mist website, and the BLACK TUSK Facebook page.